Black Sabbath are to premiere a brand new song from their forthcoming album '13' on CSI next week. Titled 'End Of The Beginning', the band perform the track in the CSI Season 13 finale on Wednesday 15th May on CBS at 10pm ET/PT, and it premieres in the UK on Channel 5 on Tuesday 21st May at 9pm. Here's a behind-the-scenes clip from the episode, featuring an interview with Ozzy, Geezer and Tony. It also features Ted Danson (Cheers) who plays D.B Russell in the series. The album '13' will be released on Vertigo on June 10th. 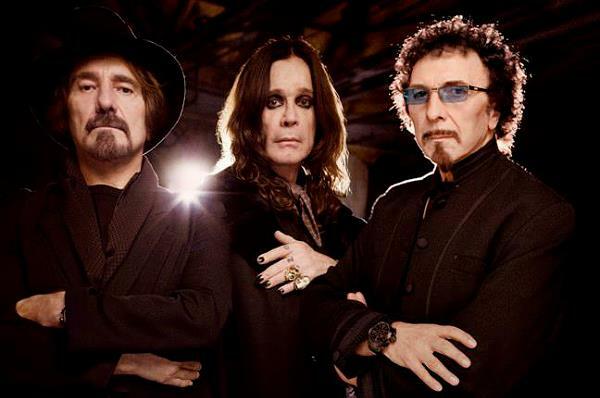 As anticipation for the new album continues to grow, Black Sabbath have confirmed dates for a December UK arena tour. 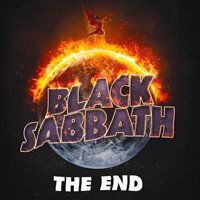 Click Here to Compare & Buy Black Sabbath Tickets at Stereoboard.com. Black Sabbath have shared the first trailer for their upcoming concert film. Competition closed. Please check our blog to see if you're a winner! Black Sabbath begin their final run of dates later this month and Stereoboard are giving away a pair of tickets to the band's last ever show at Birmingham's Genting Arena on February 4. Photo: Mark Weiss Black Sabbath will wind up The End tour in the UK and Ireland early next year. Black Sabbath Tickets are on sale at 9am today, priced at £60.00/£65.00/£75.00 plus fees.